With over 1900 products and titles, this category will offer an exhaustive range of E-learning material, certification courses and online tests catering to students with a variety of requirements. BANGALORE: Homegrown online marketplace Flipkart on Wednesday announced the launch of its E-learning category. With over 1900 products and titles, this category will offer an exhaustive range of E-learning material, certification courses and online tests catering to students with a variety of requirements, Flipkart said in a release. With this announcement, Flipkart will be extending its virtual academic books category to feature a selection of offerings for students in schools, colleges as well as those students appearing for competitive exams, it added. Flipkart said study material from reputed brands like Career Launcher, Edurite, EduKart, Merit Nation, TCY Online and Practice Guru, will be a part of this selection. Also, Flipkart will continue to expand its E-learning portfolio with exclusive offerings for students with varied needs, it stated. 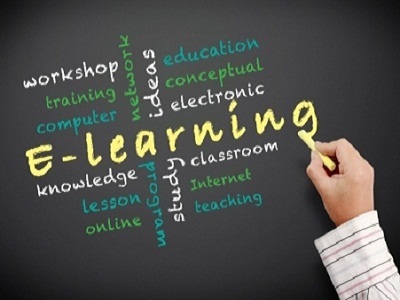 "The availability of eBooks, certificate courses and online tests - all on one platform, will make the entire process ofbuying/accessing e-learning material very easy for students who form a significant part of our customer base today,"Flipkart Senior Director (Retail) Nipun Mehra said.